The Ottawa REDBLACKS made their mark on CFL free agency Tuesday with the signing of quarterback Trevor Harris through the 2017 season. 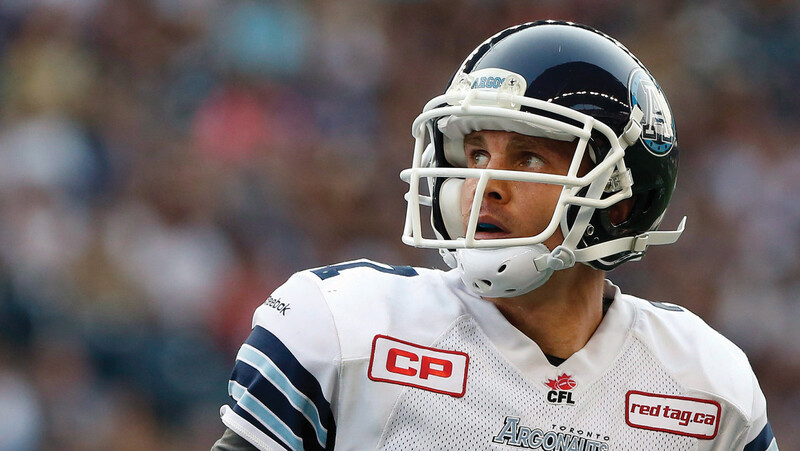 The 29-year old Harris played in 17 games for the Toronto Argonauts in 2015 throwing a CFL best 33 touchdowns and 4354 yards (3rd in the league). The fourth-year pivot ran for 212 yards with 47 carries and one rushing touchdown. 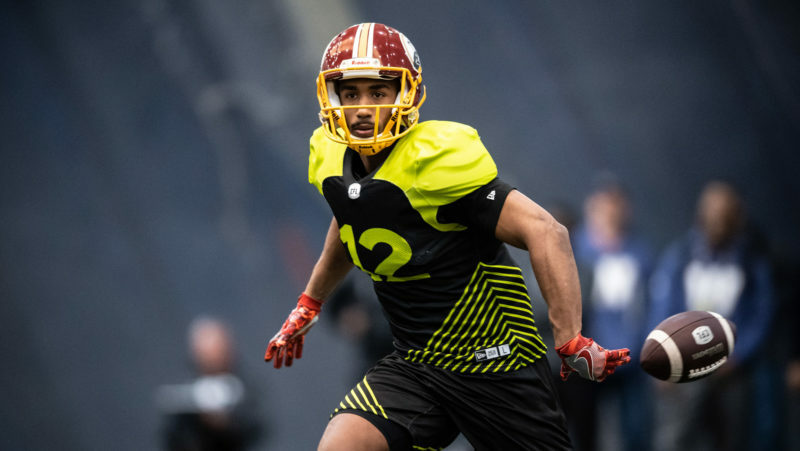 “Harris was our number one target, something we had to accomplish in order to solidify that position a little bit for this year, but more so for the future,” said REDBLACKS general manager Marcel Desjardins. 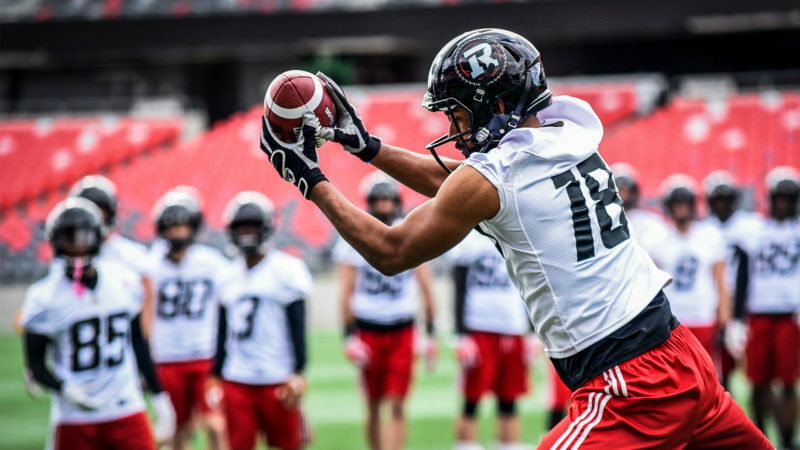 “I think all the REDBLACKS fans saw what he could do when he played really well against us here in Ottawa and throughout last season. Harris had a breakout season with the Argonauts last year after taking over for the injured Ricky Ray, helping the Argos clinch a playoff spot in the process. The American quarterback was drafted by the Jacksonville Jaguars in 2010 and joined the Argos as an undrafted free agent in 2012, accumulating 5,059 career passing yards since then. 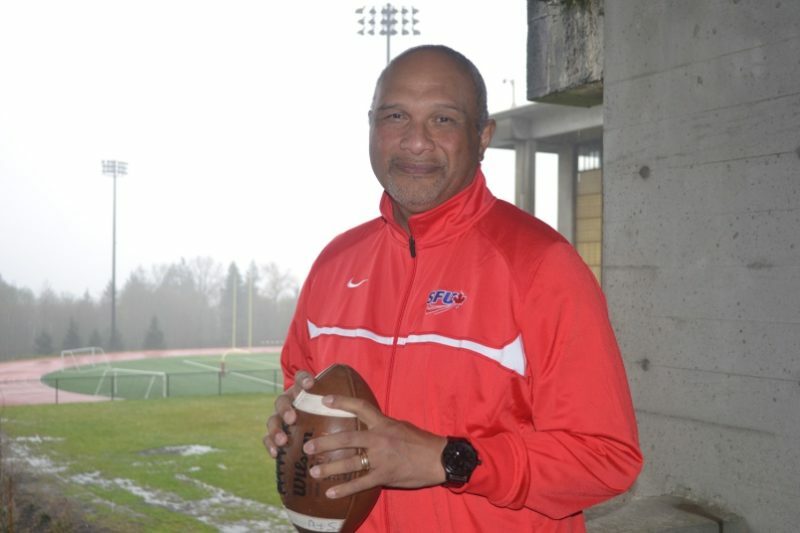 A graduate of Edinboro University, Harris starred for the Fighting Scots prior to being selected in the NFL draft. With veteran quarterback Henry Burris coming off an all-star season leading the REDBLACKS to the Grey Cup game, the addition of Harris gives Ottawa an impressive one-two punch at the position. Season tickets for the 2016 REDBLACKS season are available by clicking here or calling 613-232-6767, x1.